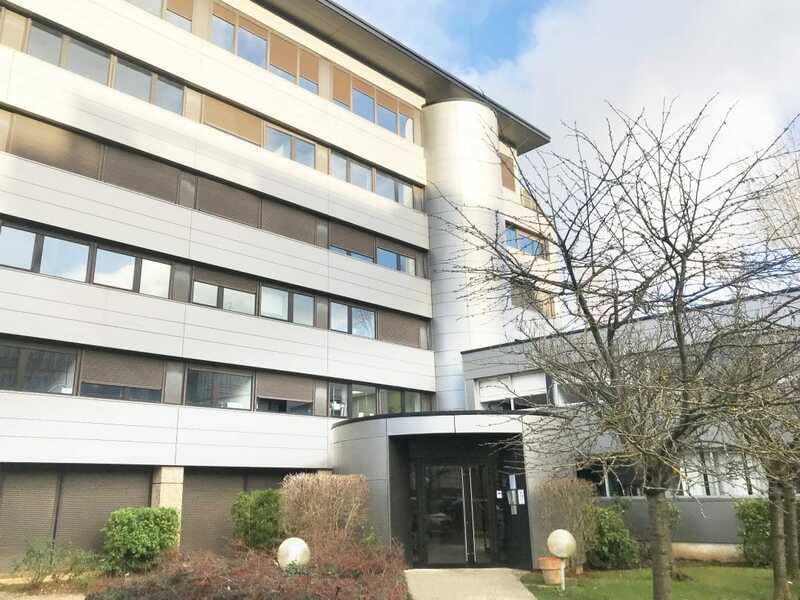 Dorner has opened a new sales and engineering office in Paris to better serve its French customers. Dorner is an industry leader in the design, application, manufacturing and integration of precision industrial and sanitary conveyor systems. The addition of the Paris office is the latest step in Dorner’s continued growth in Europe and the Middle East. In 2018, Dorner Europe completed an expansion of its Jülich, Germany facility, and is now building additional conveyor lines there, including its popular-selling 2200 Series conveyor platform. The 2200 Series is a versatile conveyor line engineered for numerous applications and industries, including accumulation, small-part transfers, inclines and declines, automated and manual assembly, packaging and industrial. Dorner also has locations in Burlington, Ontario, Canada, Penang Malaysia, Guadalajara Mexico, and headquarters in Hartland, WI, USA.